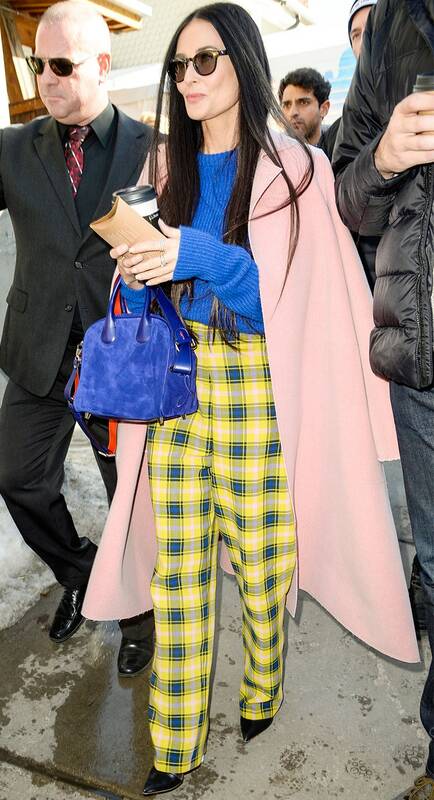 The temperatures were well below freezing when Cardi B headed to a courtroom in Queens this week, but it didn’t stop her from making a scene with her style. The rapper looked luxe in a fur coat and hat with a pair of oversize sunglasses and an itty-bitty Birkin bag. Considering all the heads she must have turned, there probably wasn’t any order in that court. The actress wore a glittery red Julien Macdonald gown to the premiere of Miss Bala in L.A.
Rihanna suited up for dinner out in New York. The actress wore a lacey, floral Oscar de la Renta dress to the L.A. premiere of Velvet Buzzsaw. Cardi B turned her day in court into a fashion spectacle in a fur coat and hat. The Utah cold didn’t stop Demi Moore from showing off her bright style in a pair of plaid trousers and an electric-blue sweater. 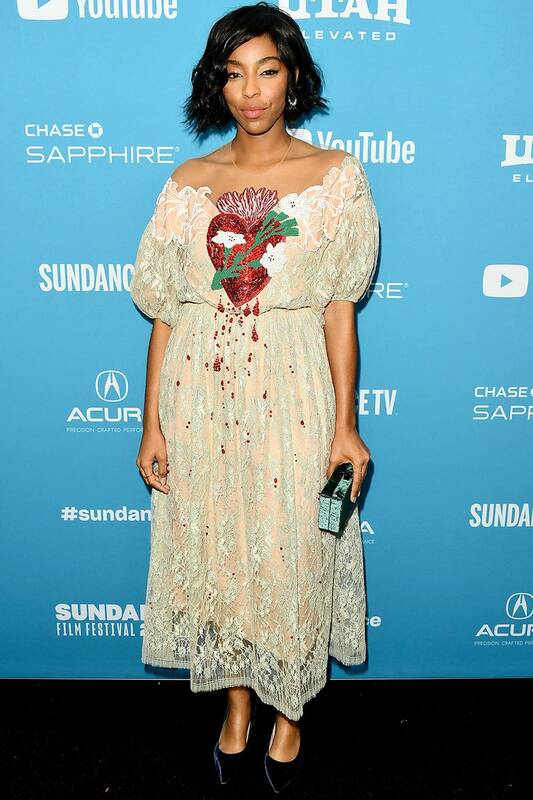 Williams wore the bleeding-heart dress by Alena Akhmadullina to the Sundance premiere of Corporate Animals. The model didn’t let the rain stop her from showing off her skills as she posed for cameras in New York while wearing a metallic dress and red coat. The reigning fashion queen of Paris struck again in a pair of baggy pants and a sequined blazer. 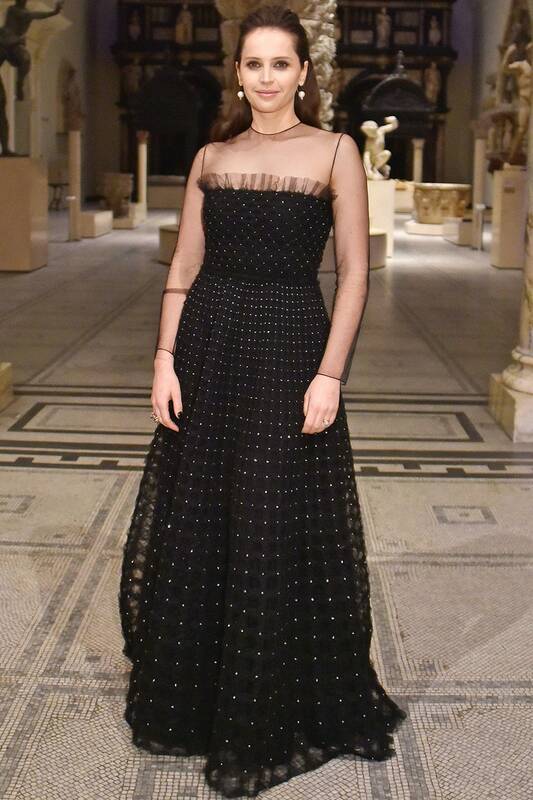 Jones donned a Dior gown for the house’s gala in London.